Summer 2016 pup surveys by U.S. 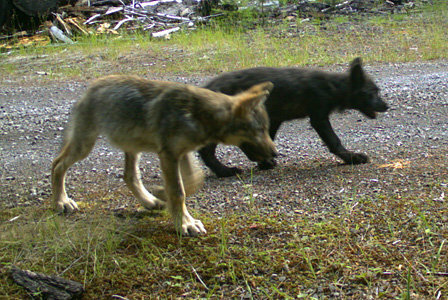 Fish and Wildlife Service confirmed at least two pups for the Rogue Pack this year. 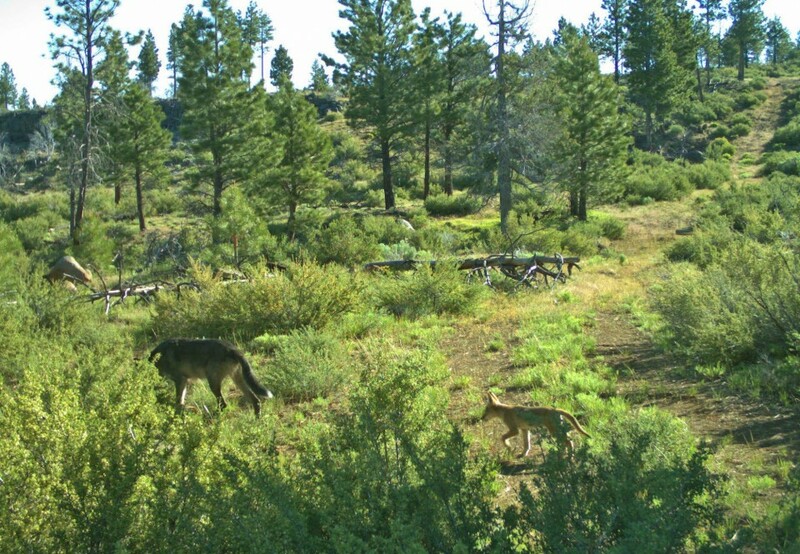 After being removed from the endangered species list, gray wolves in Oregon continue to rebound as the Department of Fish and Wildlife announced Thursday that two new litters of wolf pups have been confirmed after they were caught on trail cameras. The two litters — one believed to be sired by celebrity wolf OR-7 in the Rogue-Siskiyou National Forest and the other by his brother, OR-3, in Lake County — mark the continued proliferation of a species that once roamed the entire state in large numbers, but was effectively eradicated in the mid 1900s in a government-sponsored attempt to appease livestock farmers. 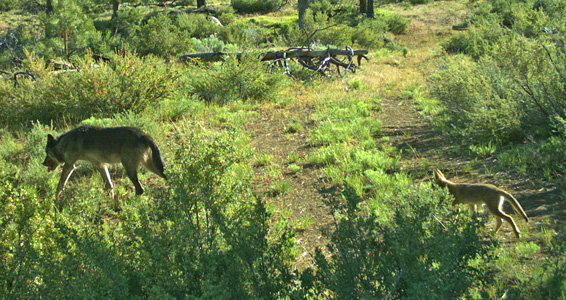 "It's incredibly exciting that Oregon's wolves are starting to find their way back to places this remarkable species once called home," Amaroq Weiss, West Coast wolf organizer for the Center for Biological Diversity, said in a statement. "The fact that individual wolves are coming into this same general area tells us how important it is to keep wildlands available for continued safe passage, and to keep legal protections in place for wolves at both the state and federal levels." OR-7, who got his name because he was the seventh wolf to be captured and fitted with a radio collar in Oregon, was the first to establish a pack, known as the Rogue Pack, in the western part of the state after more than 60 years. These images were caught on remote cameras in the Rogue River-Siskiyou National Forest on July 12, 2016 and are courtesy of U.S. Fish and Wildlife Service. Because of state's wolf program, it remains illegal to kill a wolf except under very limited circumstances, but advocates argued that the removal of protections put the species at greater risk to poachers. 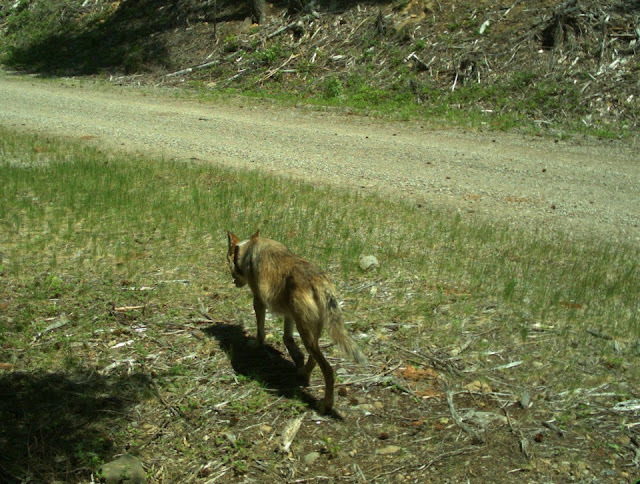 Responses to "Two new sets of gray wolf pups confirmed in Oregon"